About two weeks ago I decided to indulge in a rather bitter sweet moment with this beautiful grapefruit. It has been such a long time since I’ve had a grapefruit that I was delighted to smell and see how vibrant and beautiful the coral color inside was. Yes I know it can be very bitter but this grapefruit actually had a sweet underlying taste that left me with memories of fresh diluted grape juice and marmalade my grandmother used to make when I was a kid. But of course I was in a bitter moment on my way to work and decided to indulge in this grapefruit. My neighbor actually gave it to me. That family always over shops and with the legion of kids they have no wonder, but for some reason every now and then when they come back from food shopping I happen to be around. Of course they always offer me something, but before I can decline I always end up with something in my hands Kool aid pack, apples, onions, just something. This time it was a grapefruit and I kind of was not that excited as opposed to Oreos or Polly o cheese sticks but I gracefully smiled and took it. For me as a lover of food visual is number one then comes smell. If it looks and smells good my mouth is watering. 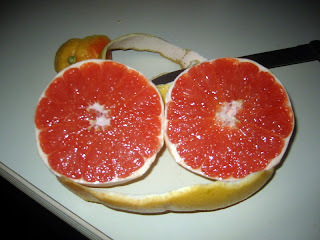 I did not salivate for this grapefruit however but it sure did smell good. Dare I say even sweet. So like an orange I sunk my teeth in with enthusiasm and was delightfully surprised. It was kind of sour but at the end I could taste how sweet it actually tastes. 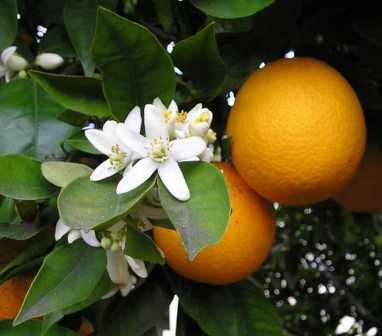 The Grapefruit as many common fruits we consume, is a hybrid between the sweet Orange and Pomelo. So you put the sweet orange and pomelo together and you get a bitter sweet Orange red grapefruit. 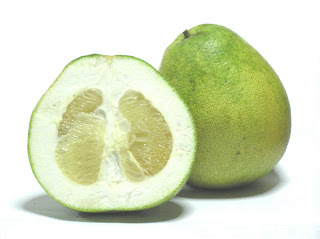 The pomelo is very well known and used in Asian cuisine for its bitter sweet taste. Although the grapefruit has a bad reputation for it’s taste it’s really not that bad and the health benefits you can get from a grapefruit are very beneficial. Grapefruits are great with an array of antioxidants scoping out useless cells as well as high in vitamin c, calcium, B Complexes and Vitamin K. It also helps fight cancer, lower cholesterol thanks to its high content of Naringin. Grapefruit also makes some medications useless so make sure grapefruit juice does not affect any medications you may be on. Other than that, grapefruits are very beneficial for those seeking to boost their immune system as well as cholesterol and high blood pressure issues. 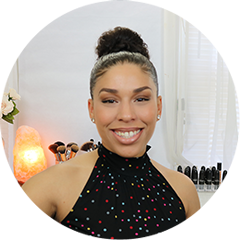 I just cut up my grapefruit like an orange which is kind of boring but let me tell you over at my favorite food blog, my dear friend from Platanos Mangoes and Me dedicated a very beautiful salad to me with none other a grapefruit. That was funny because I was in the process of doing this post and coincidentlly Norma made a grapefruit salad, so that was funny. Check out the picture and visit her blog below for the very tasty recipe. How beautiful is that? This splendid salad even has it’s own sauce.This is very visually appealing so now my love for grapefruits will be with me forever. Very nice and refreshing dish to make I’m sure. So go ahead and indulge in a grapefruit and make it look pretty like Norma did with berries and divine pomegranates and I’m sure your taste buds will thank you.